When a parent dies, surviving children face more than the loss of a loved one. Whether the survivor is a young child or mature adult, the death of a parent changes life forever. Healing takes place only when you allow yourself to confront your feelings. As a child, you have to deal with very grown-up topics after the death of a parent. You are dealing with your own grief, the death of your childhood in a way, and the temporary loss of your other parent as a strong force in your life. The death of a spouse or partner brings incomprehensible grief. Adjusting to your new identity will take time, and the journey may seem unbearably sad. Find support in others as you work through the stages of grief and learn to live with the changes in many areas of your life. The death of a child is one of the most painful types of losses. 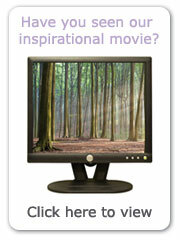 It takes a great deal of hard work for the bereaved parent to move on to the point of recovery. The emotions brought on by the death of a child should not be suppressed in order to journey through grief in a healthy way. Losing someone you love is never easy. Because each person in our lives plays a unique role, each death leads to grief. And while the loss of any relationship leaves a gaping hole, the death of a sibling creates an especially tender void. 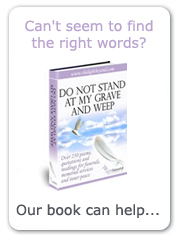 Dealing with loss and the grief that follows is often a very painful process. Find out if grief counseling may help you work through the painful reality that someone you love has died, and help you find a safe haven in your loss. 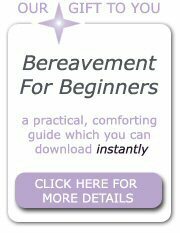 In the early stages of bereavement and grief, the bereaved may have difficulty viewing life beyond the here and now. As they move forward, the various practical steps outlined here will help them amass the strength to recover. 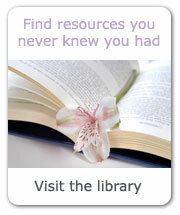 You may find our other articles in the Grief Library section helpful too.